A W E S O M E N E S S !!!! 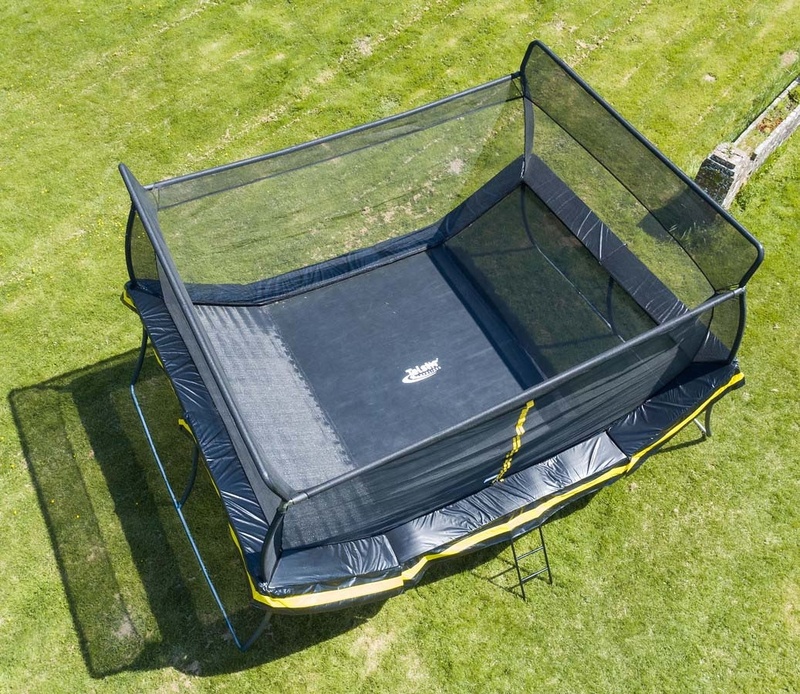 Brand New For 2019 - Watch the video to be blown away! 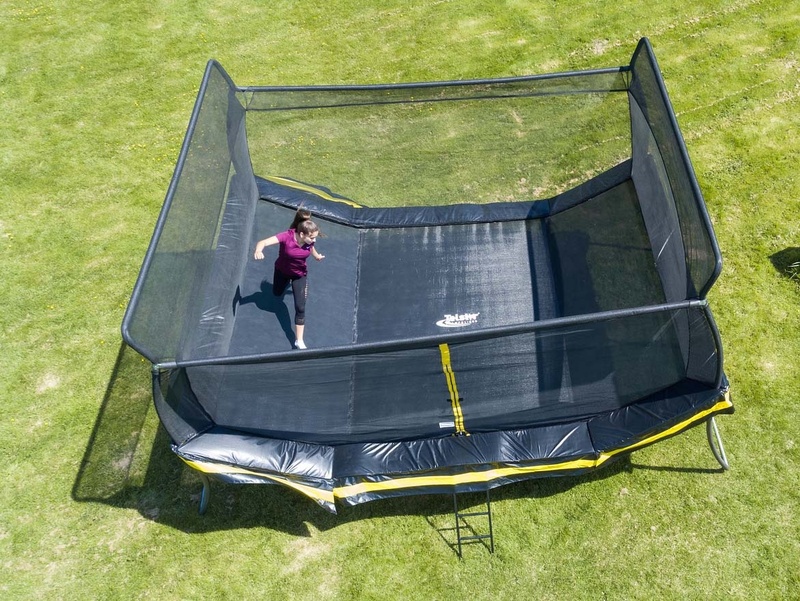 Whether your children are budding gymnast's or they just want to expell endless energy, the new V Bounce will accomodate all of your trampolining needs. 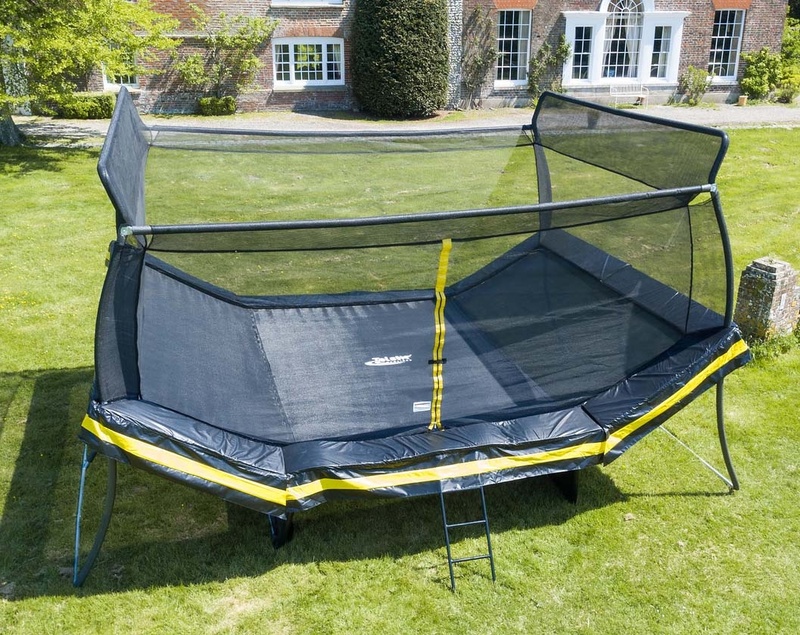 If you have the space and the energy, this latest edition to the Telstar ELITE range is for you. 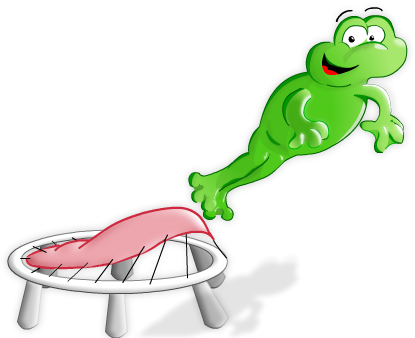 The main central trampoline section will give a bounce that replicates the ELITE trampoline range. 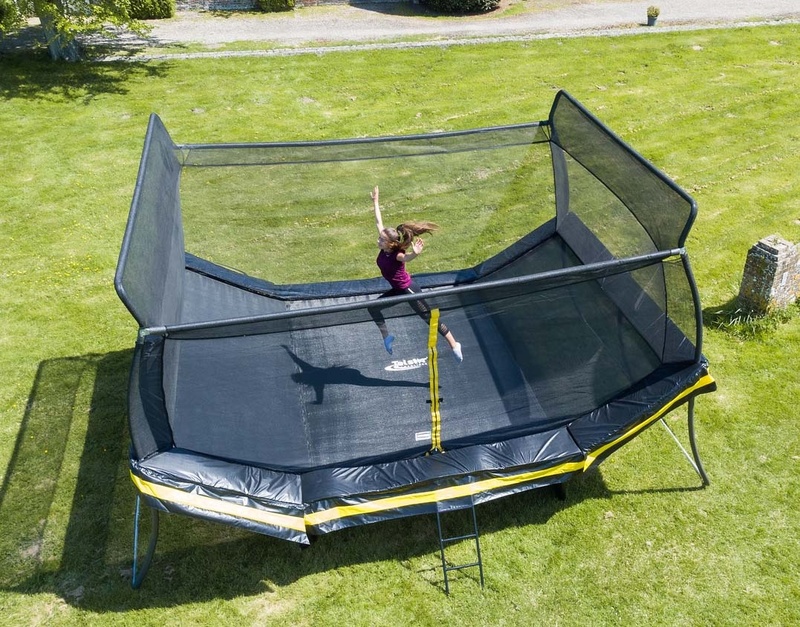 It offers a responsive bounce for high performance. 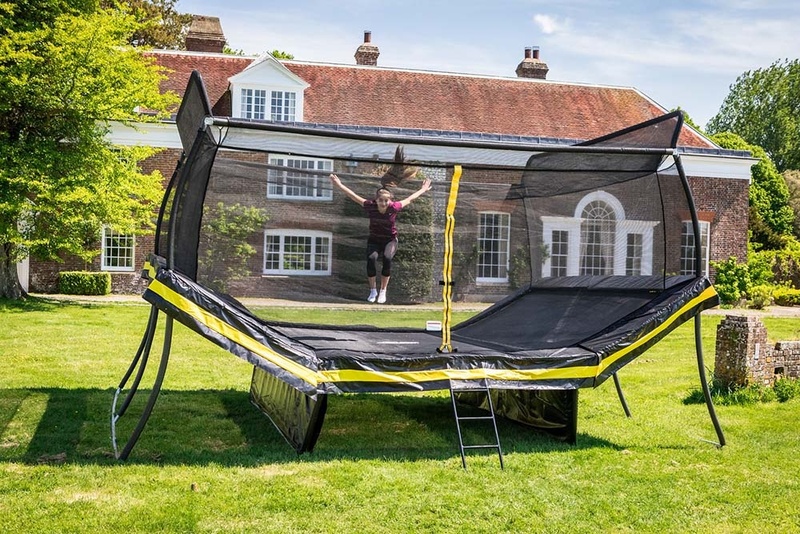 The two V sections either side will add another unique dimension for fun and fitness in your garden. A Tie Down Kit is Supplied with this Model.